Bringing our game Honeypot Espionage to the Imagine Cup UK Finals was an exciting and intimidating experience. Last year the Imagine Cup had different Categories for the competition. Games, innovation and World Citizenship. This year, these groups had been scrapped in favour of combining all of them into one. We were nervous and a little anxious because of this. Our game would be in the mix with fantastic applications that had potential to make a real difference in people’s lives, whether in healthcare, agriculture or education. Certainly, the thought of this was intimidating. Once the news broke that we were chosen to take part in the finals, this feeling of intimidation started to change. Whilst we believe our game would be a success it we knew it would be difficult to compete with some of the ideas presented. Because of this, we started to relax more and started to focus more on enjoying the competition and not worrying about how well we would do. And we really started to enjoy ourselves. Our fondest moments of the competition, were getting to meet and talk to other VR enthusiasts. We had fantastic conversations with people, who we considered experts in the future of VR technology, such as David Pagliari (Marketing Director, Xbox) and Guy Richards (EMEA Account Manager, Xbox). 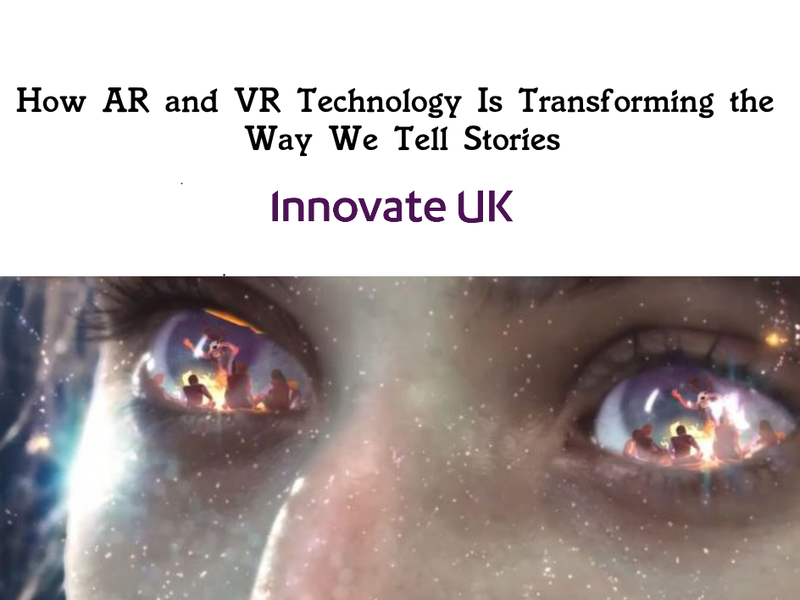 There was a lot of excitement about VR and not only did we gain some of the professional insight to were VR was heading, but we had the chance to bounce our ideas and thoughts around whilst getting some perceptive feedback. Second to this, we had the chance to get industry feedback on our pitch/game. We worked hard the previous week before the competition, practicing, preparing and planning for any questions that might turn in to a stumbling block. We dug through all the market research we had done to try and pick out (and learn) the most exciting points. All the practise pitches went well but always felt like we were missing something. Until we actually pitched, we didn’t realise what it was. Nerves. Nerves are great. They can make or break a pitch. It is something you never really get over but learn to deal with just a little bit better. This time, our nerves pushed us in the right direction. We were able to put all of our passion and enthusiasm into the pitch and we felt the actual pitch went better than all of the practice ones we had done over the last week. We could tell the judges were engaged and this helped keep those nerves under control. The feedback we got after the pitch was invigorating. Everyone knew the direction we wanted to take our game, and for the most part, they were on board. We received valuable advice that would help push our game in areas that the judges thought lacked some direction. After we had finished the pitch judges were excited to talk to us about some of the ideas they had for the game. I especially remember Kenji Takeda’s idea to add physics based traps to the game, which would play out like Rube Goldberg machines. The feedback alone is one reason why everyone should aim to apply for the Imagine Cup. If we were to give advice for anyone looking to compete in the Imagine Cup in future, it would be to focus on making the most out of the day, and not to worry about the pitch. This is invaluable in helping you relax more and getting the best out of the whole experience. There is a lot more to the Imagine Cup than just pitching in front of judges. It is about collaboration. It is about taking your ideas and sharing them with likeminded people. It is about challenging your own perception on your ideas. The best experience came from actively engaging with people on the day and when we found out we came 3rd overall, it was a little bonus to what we already had done throughout the day. We are extremely grateful for having the opportunity to take part in the UK finals of the Imagine Cup. We are excited about the future of Honeypot Espionage, looking forward to taking our project to the world finals in Seattle, whilst continuing to work on the prototype and developing it towards release.